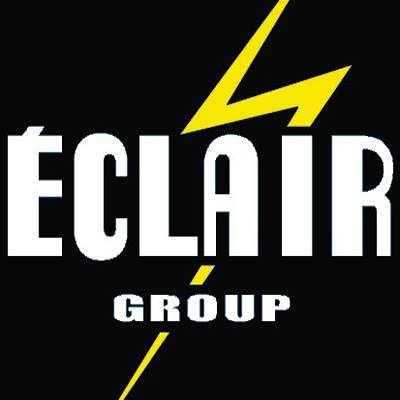 One of the last photochemical film labs in France, Éclair, with locations spread across the country and a work force of nearly 300, is threatened with closure. After its begnnings as a photchemical film lab dating back to 1907, Éclair branched out to develop a range of successful studio and hand held cameras. The hand held Caméflex from 1947, with its revolutionary instant change magazine system not only set a new industry standard for reloading film magazines, it was also instrumental in documentary filmmaking and the Nouvelle Vague as it increased freedom during shooting. These coming days will be crucial for the future of the company who are looking at being bought out by a number of interested parties. Le Parisien speculates that job losses would particularly affect those working in analogue technologies, but cites support for Éclair from Claude Lelouch, Michel Hazanavicius and Agnès Varda. The hope is that these prospective buyers will keep the lab open and functioning rather than selling off the equipment and chemical stocks.